This section is for all the sub litre air cooled Suzukis out there. 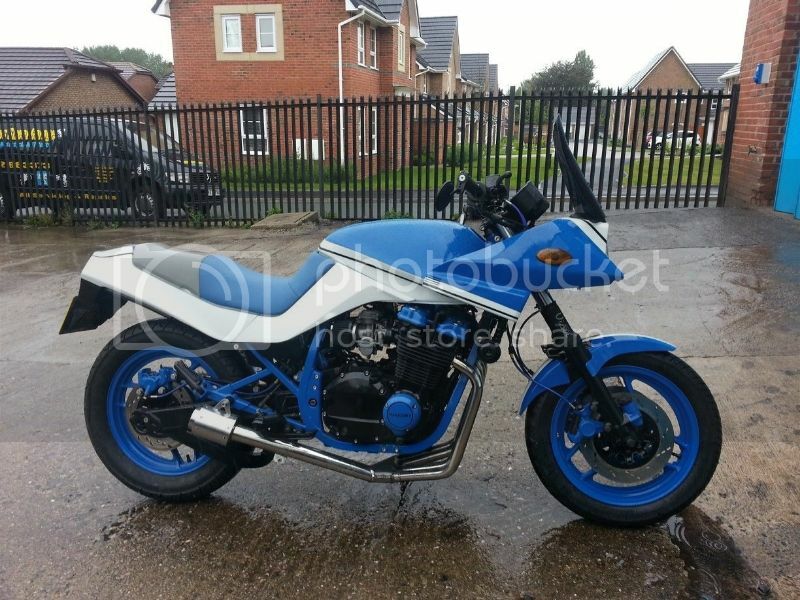 I know a few people on here through FBJ and katana owners club But thought I would finally get around to getting on here. 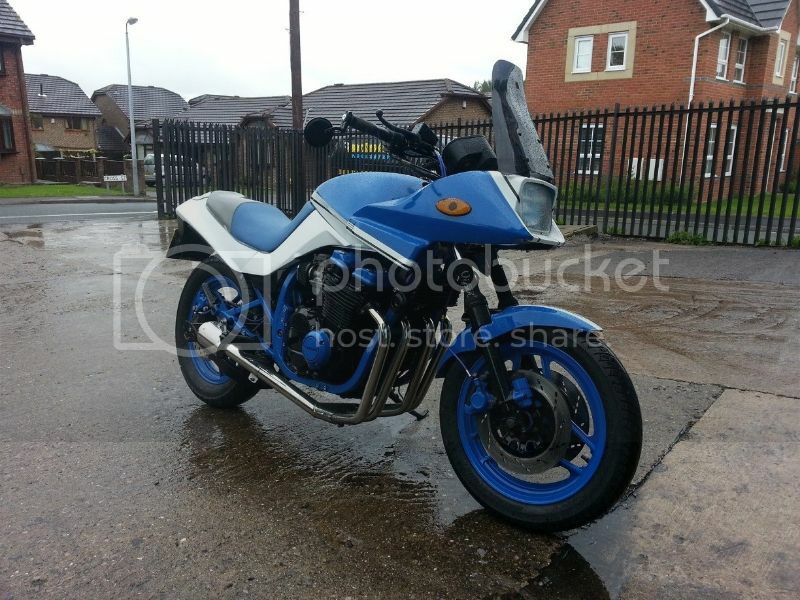 So for those that don't know me here is my Modded GSX750SE pop-up katana. Hi Dan. Welcome aboard bud.